Padres' fans got their chance Saturday to play with the best. With just weeks to go before the start of the season, they packed Petco Park on a beautiful, sunny day – a perfect day for a ballgame. 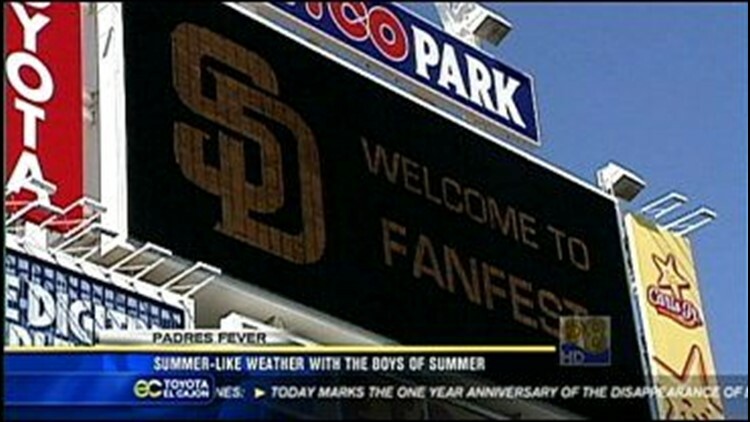 News 8's Rekha Muddaraj files this video report from Petco Park with details on Saturday's fan fest.